This is MTN festive season and at the same time MTN's season of surprise. 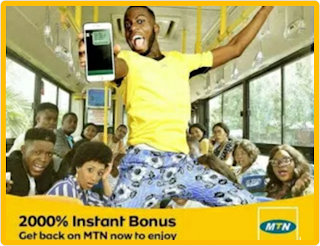 MTN is currently surprising it's loyal customers in the ongoing Surprise Of Season by Mtn. We hope you all are familiar with MTN seasons of surprise because it is now becoming an annual event, but in case you are still not aware of what MTN seasons of surprise is, there we go. The year is quickly coming to an end and we have barely a month plus to bid the year 2018 farewell. 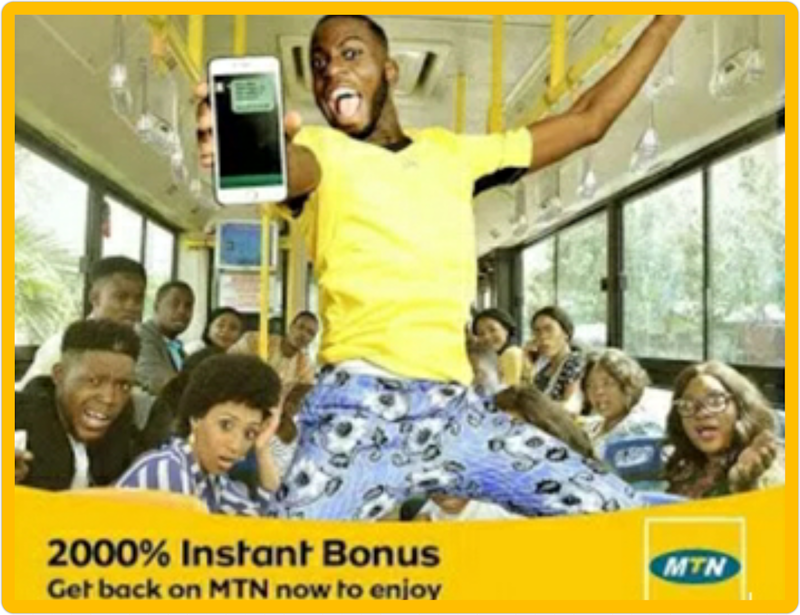 And MTN now towards the end of every year have come out with the term MTN seasons of surprise where MTN dolls out lots of giveaways and freebies to their loyal subscribers enjoy. This Mtn Surprise season, Mtn users stands the chance to get airtime to make calls to family and loved ones, free data to browse online, free tickets to mtn live event, shopping vouchers whenever you transfer cash with mobile money and a lot more just to put smiles on the faces of MTN network subscribers and as ways of showing gratitude to MTN customers towards the tail end of the year. “It’s the season of love. We celebrate the moment of joy, happiness, gratitude and heartfelt love in this season of surprise across Nigeria. Give more, show gratitude, love more”. What that means is that any moment from now the freebies will start flying into your MTN lines. 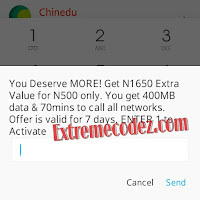 HOW To Get MTN SURPRISE OFFERS? *142# on your mtn line and you will get options to select your surprise offer from MTN. Note: Most MTN Sims surprise package is different from of other Sims. So dial the code now to see the surprise package you get. So stay tuned and make sure that you enjoy this year’s MTN seasons of surprise. 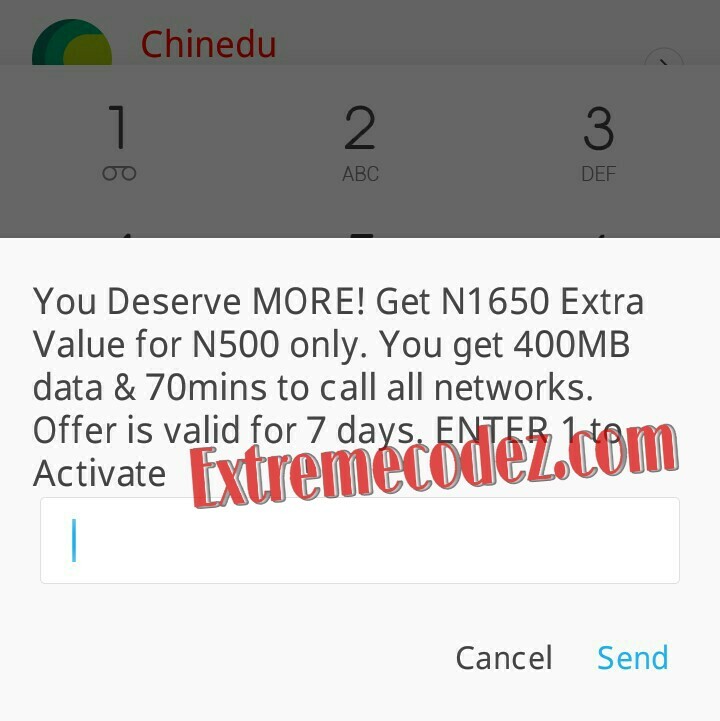 get airtime to make calls to family and loved ones, free data to browse online, free tickets to mtn live event.